Philips Lighting Indonesia is a leading company on technology and lighting solutions. In 2015, Philips committed to light up off-grid villages with its indoor solar lighting solutions through the Bright and Energy Efficient Villages initiative (Kampung Terang Hemat Energi). 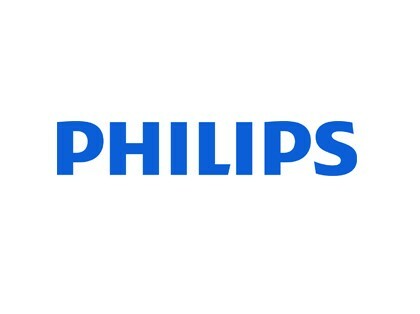 Philips Lighting Indonesia is a leading company on technology and lighting solutions. In 2015, Philips committed to light up off-grid villages with its indoor solar lighting solutions through the Bright and Energy Efficient Villages initiative (Kampung Terang Hemat Energi). The initiative aims to deliver life-improving innovation to people in the last mile. At the request of Philips, Kopernik identified unelectrified villages in South Sulawesi and carried out distribution, training, and installation. Drawing on existing knowledge and networks, Kopernik identified off-grid villages in South Sulawesi and conducted field assessments to select public spaces which would benefit from solar solutions. The distribution team engaged local communities to install 100 units of solar home systems in clinics, mosques, and community meeting spaces. Kopernik trained members of the local communities how to maintain f the products. With the help of a local partner, Kopernik monitored the impact of the products for the community. Kopernik successfully partnered with Philips Lighting Indonesia to provide 13,000 people in nine villages access to solar lights. Children of Romang Tangaya village, for example, now study at night. Midwives in Belawa village serve their community members longer during the night. Access to energy provided opportunities for communities to enhance productivity and engage in social activities safely. This project is managed by Kopernik Solutions and implemented by PT Kopernik on behalf of our client.